In 1995, National Greyhound Adoption Program opened a humble non-profit clinic in a retro-fitted office trailer on Wingate Street in Philadelphia. 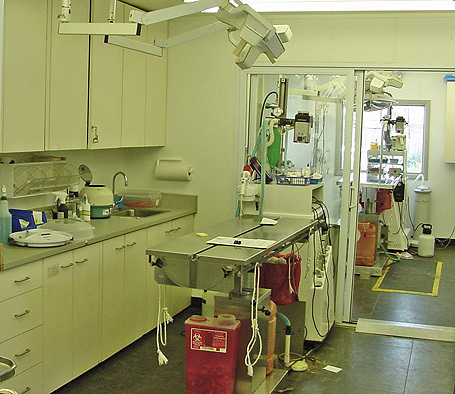 Because greyhounds have very unique needs regarding anesthesia and dentistry, we felt this clinic was necessary to enable us to better serve the greyhounds awaiting adoption in our kennel as well as to provide greyhound-specialized veterinary support for our adopters. It was in this trailer that all of our in-house greyhounds were spayed and neutered and where dentistry and routine veterinary procedures took place. The clinic had two staff veterinarians that worked two days a week and it was not uncommon for us to see 25 greyhounds on each of those days. Because of our ever-growing experience, it was not long before we developed a reputation as experts on these unique dogs and greyhound adopters from far and wide began seeking out our services. In 2009, National Greyhound Adoption Program opened a new, modern greyhound adoption and boarding kennel at our main office at 10901 Dutton Road in Philadelphia. This new facility also included plans for an expanded, state of the art veterinary clinic and surgical facility to meet the rising demand for our services. 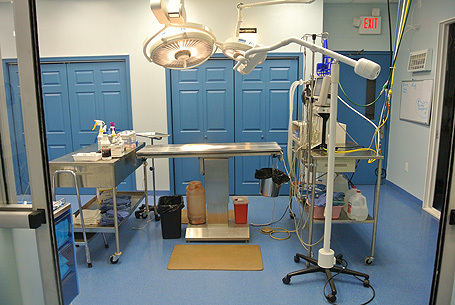 In 2011, Dutton Road Veterinary Clinic and Surgical Facility opened its doors to the public. 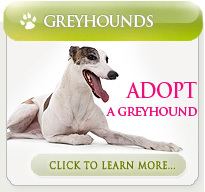 Through DRVC, we continue our mission to provide specialized medical care for greyhounds. Because of our affordable clinic and surgical prices, as well as our specialty in pet dentistry, a growing number of our four-legged patients are now non-greyhound canines and felines. 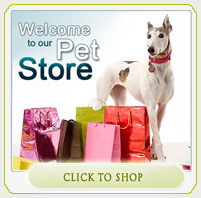 We are happy and proud to support the various pets in our surrounding community. Dutton Road Veterinary Clinic is open seven days a week, with day, evening and weekend hours. We employ knowledgeable, greyhound-savvy staff veterinarians who work hard to provide the best possible care for your pet using the latest technology. We encourage and support our staff veterinarians to continually further their knowledge in cutting edge veterinary science so that our recommendations for your pet's care are based on what we consider to be the very best methods. Please call us to set up an appointment today! 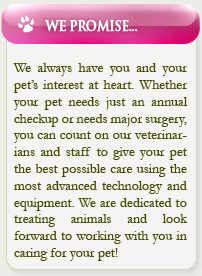 We are a non-profit organization and offer our services and surgical procedures at very affordable prices. Accepted Methods of payment: Cash, Check, Visa, Mastercard, Discover and American Express. All services are payable at time rendered. PLEASE NOTE: An additional 2% fee will be added to all Visa and Mastercard charges. An additional 5% fee will be added to all Discover and American Express charges.